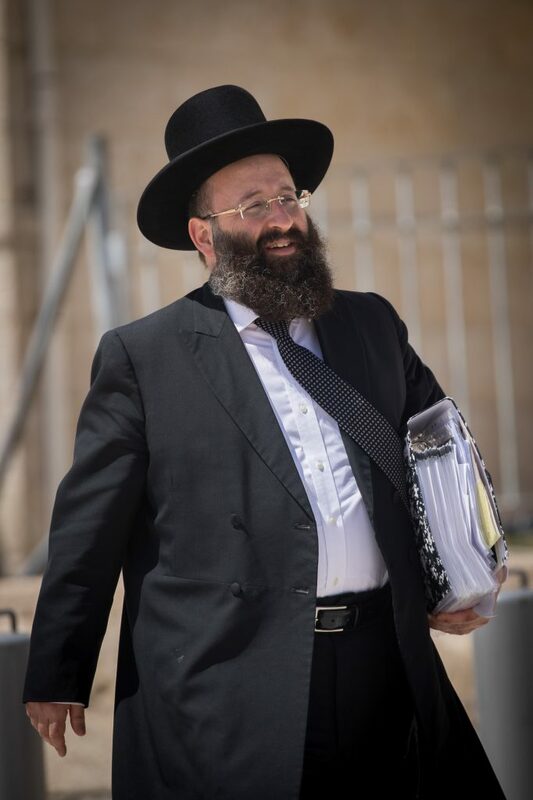 Rabbi Rabinowitz called on Amnesty to “renounce [a] superfluous and harmful report” that urged web vacation booking sites to boycott Yehudah and Shomron communities, as well as Jewish listings in eastern Yerushalayim. The NGO claimed that Airbnb, Booking.com, Expedia and TripAdvisor are violating international law and participating in a war crime by continuing their listings and tourism services. “I am sure that you are familiar with both Jewish history in Israel of the past 4,000 years, as well as the history of the Israeli-Palestinian conflict and the cynical use of religious values to justify blatantly trampling on the Jewish nation’s past and heritage,” Rabbi Rabinowitz wrote. “I call upon you to immediately renounce this superfluous and harmful report, and join me and many others like me, Jews, Muslims, and Christians, who live side by side, respecting each other’s heritage, and wishing to live with true tolerance in his land that is holy to us all,” he concluded in the letter.